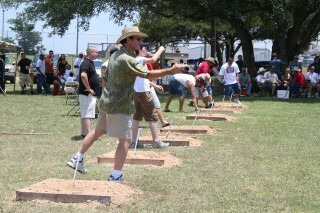 The Washer Tournament is Saturday, June 3, 2017 at 11:00am in conjunction with the 'BBQ Capital of Texas' Championship and Chili Cook-off. 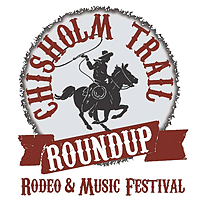 Pre-Registration is $20 per team and is due to the Lockhart Chamber of Commerce office by Wednesday, May 31, 2017 at 4pm. After the deadline and until 10:45am on Saturday, June 3 it is $30 per team.